So great to drink a wine that's had some time in bottle to settle into itself. I love Cabernet when it starts to develop some secondary characters - spice, leather, meatiness and all the good things. 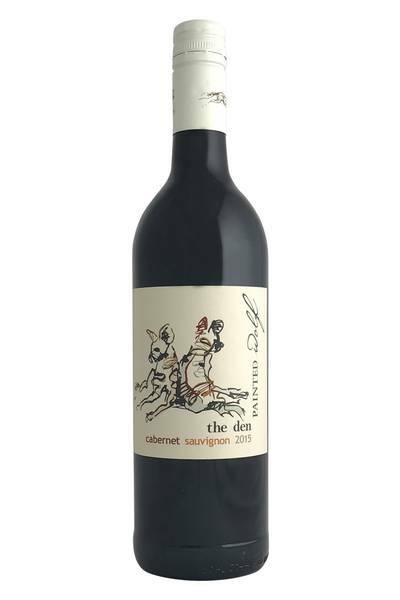 This is classic South African Cabernet, which presents in such an elegant way. It doesn't quite have the fruit weight of the Australian examples, but it makes up for it with elegance and finesse. There's a great mixture of red and blue fruits here, with delicious thyme and bay leaf characters mixing things up with boot polish and leather. 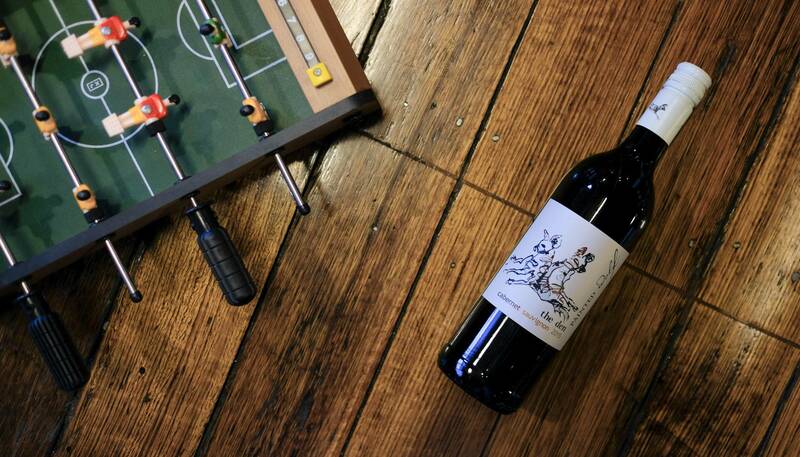 A full bodied, rich Cabernet Sauvignon wine like this is always going to find happy pairings at the dinner table. Cabernet Sauvignon is all about the structure - those fine tannins, that long taste, and those deep, intense fruit flavours that demand strong-tasting foods alongside them. It’s one of those wines that tastes great when served with almost any meat that has met smoke and fire; think braised chops and steaks, barbeques, richly-spiced roasts. Even dishes like garlic chicken wings are going to be delicious with this bottle. The motto? Be bold, be strong, and you can’t go wrong.